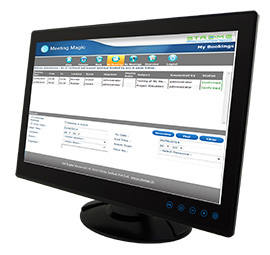 Winmate's line of powerful, multi-touch panel PCs now integrate with Meeting Magic, the popular meeting management software that brings venue scheduling and building automation to the next level. Winmate's multi-touch panel PCs go beyond that of the standard industrial panel computers with elegant, edge-to-edge design, rugged construction, powerful performance, and flexible mounting options. 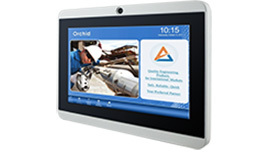 Whether used for building automation, access control, or meeting room management, our advanced multi-touch panel PCs combined with the power of Meeting Magic, enable you improve company-wide communications, save time, operate more efficiently, and increase security. 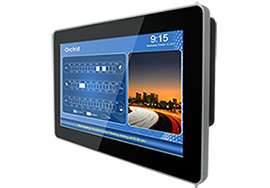 The aesthetically pleasing, multi-touch panel PC series is designed for usability with brilliant True Flat screens, which offer superior readability and projected capacitive touch (PCAP) technology, available in sizes ranging from 7", 10.1", 10.4", 15", to 21.5". Meeting Magic, which was developed by Winar Tech Inc. USA, a leading provider of AV-IT solutions, works on standard TCP/IP protocols on LAN networks, so it’s ready to go out of the box. 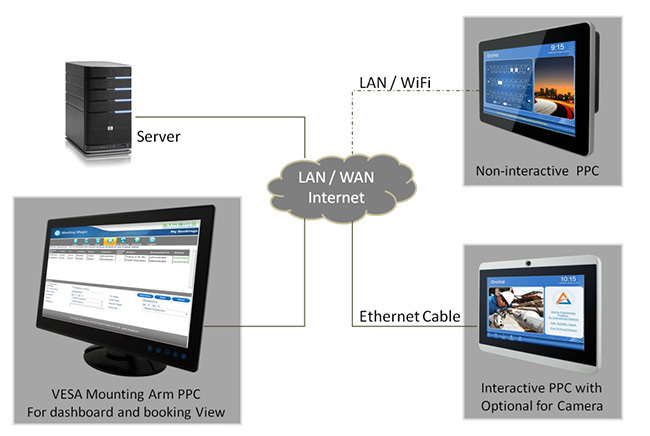 The software can also be extended to hundreds of panel PCs for easy integration into large enterprises. 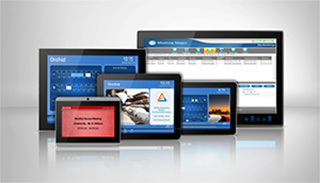 The Winmate multi-touch panel PC series and Meeting Magic bring a new level of reliability to automation and scheduling. 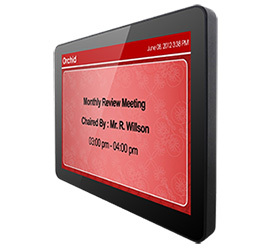 Winmate's multi-touch panel PCs with Meeting Magic may be easily instsalled at multiple locations where they will display meeting and event information in banquet and conference halls to streamline room booking and organize meeting schedules. This reliable, 24/7 integrated system connects to centralized database to provide real-time updates on booking statuses and schedules, or perform as a synchronous display in meetings. 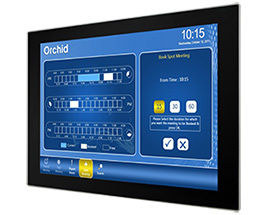 The Winmate multi-touch panel PC series with Meeting Magic is ideal for meeting room management, home automotion, office, campuses, and conference centers.